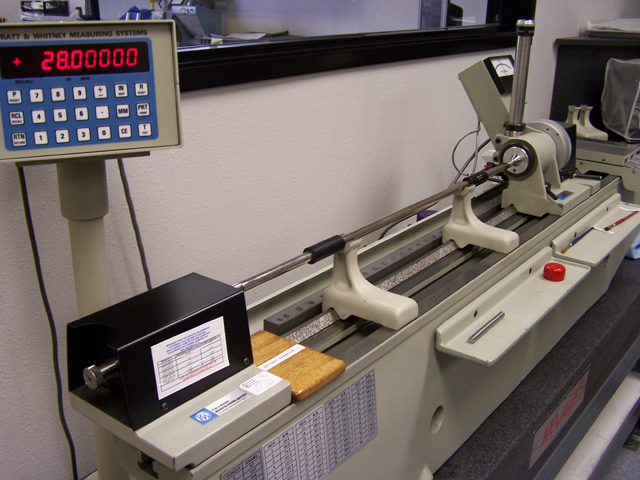 Accurate Instrument now offers Weight Calibration Service | Accurate Instrument Repair Inc. 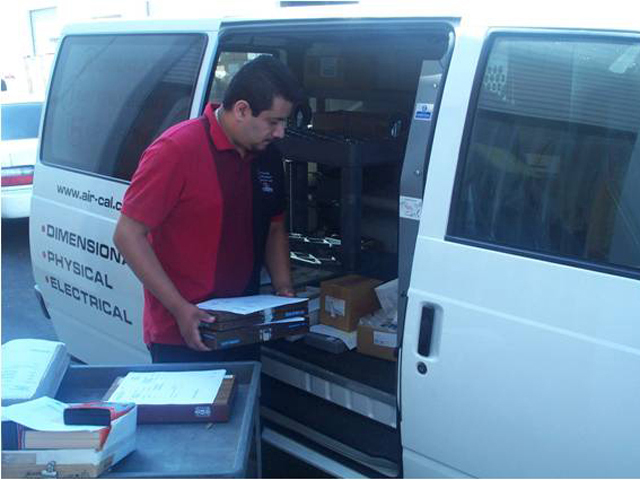 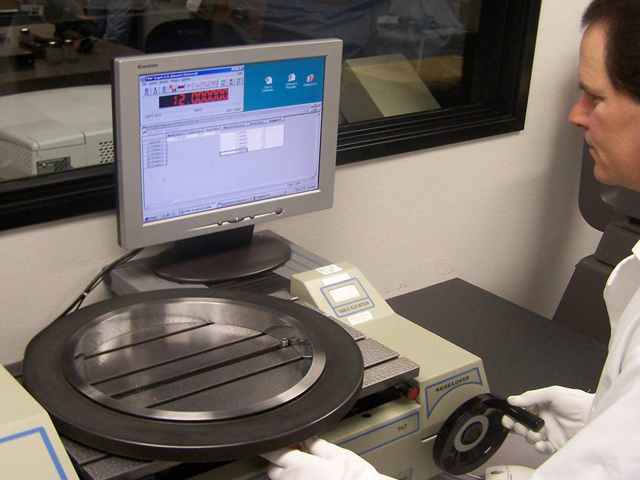 Accurate Instrument Offers Weight Calibration Services! 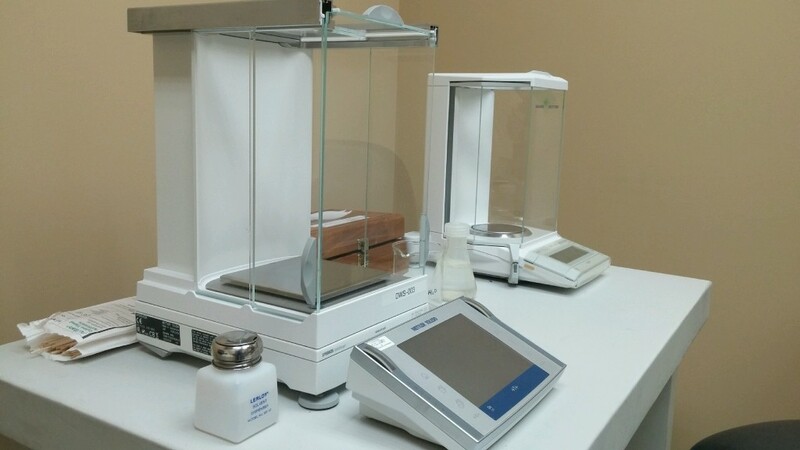 We have provided Weight Scale Calibration Services for years, and now we are pleased to anounce Weight Calibrations / Mass Calibration Services. 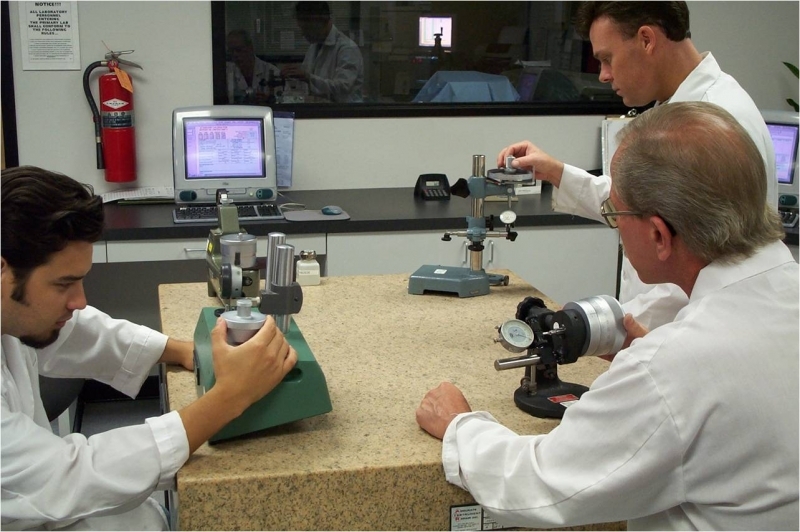 -All Manufacturers, From class F and better, including adjustments! 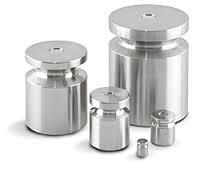 Posted in Calibration, Physical and tagged Mass Calibration, Weight Calibration.